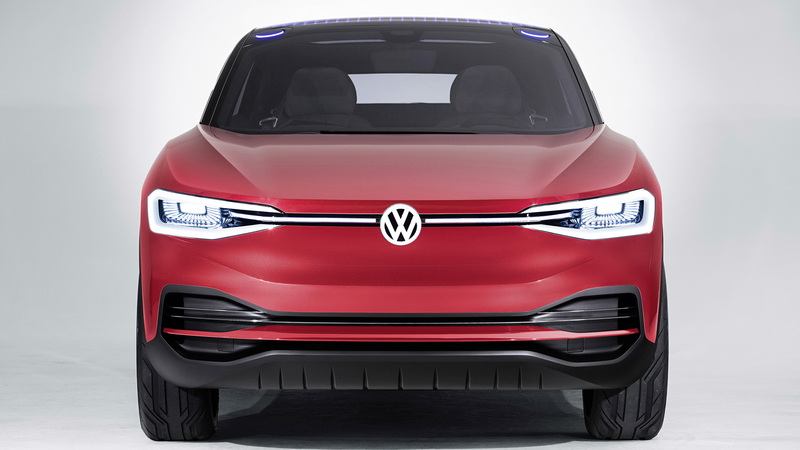 It will arrive in showrooms in 2020 and is expected to be similar in size to the Tiguan. 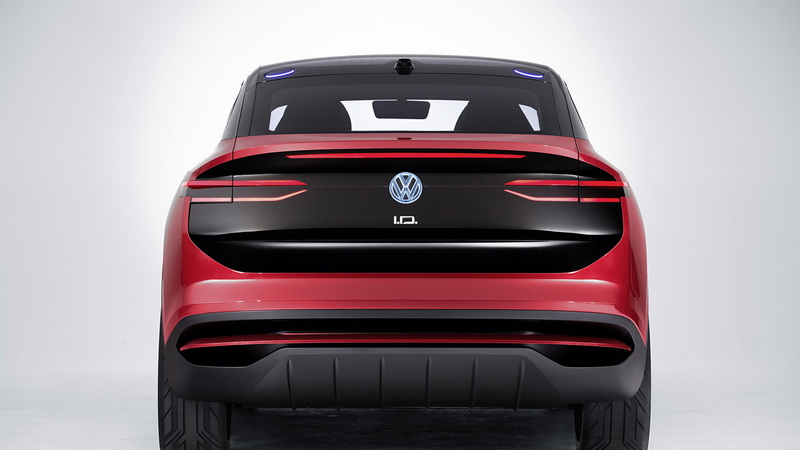 VW made the confirmation on Tuesday at a preview event for the 2017 Los Angeles Auto Show, which starts Wednesday. It’s the first time the ID Crozz concept has been shown on local soil. The automaker also used the preview event to reiterate plans to launch a production version of the ID Buzz minivan concept unveiled in January at the 2017 North American International Auto Show in Detroit. It’s due to arrive shortly after the production version of the ID Crozz and could go by the name Microbus. 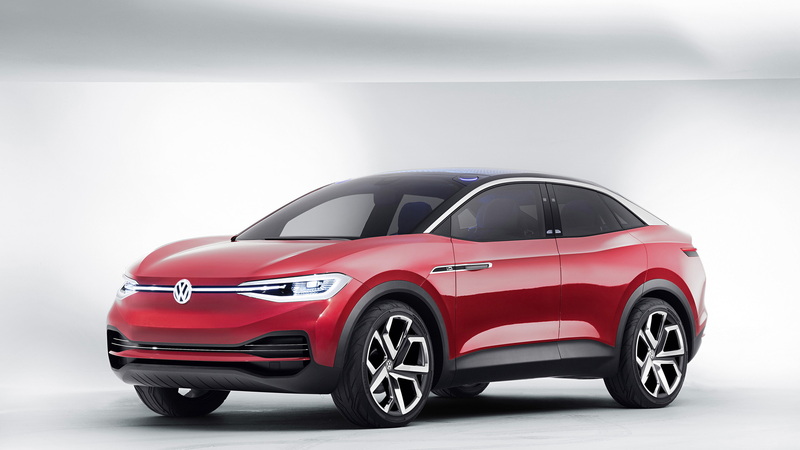 Also in the works is a Golf-sized electric hatch based on the ID concept unveiled at the 2016 Paris auto show. 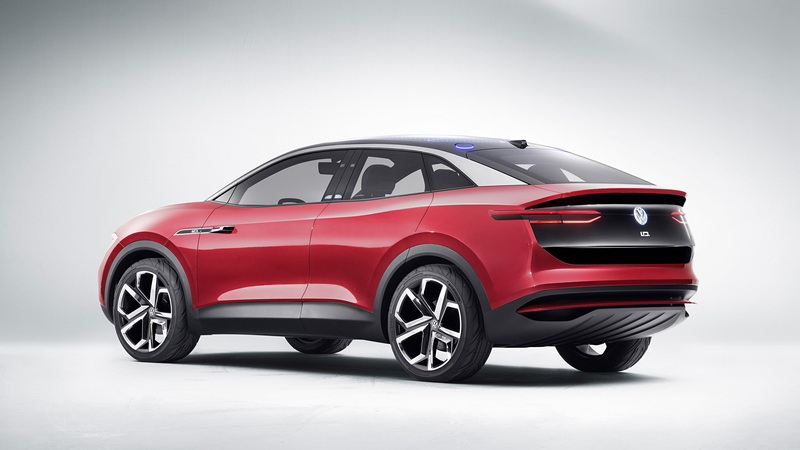 It’s due to go on sale in Europe in 2020, though hasn’t yet been confirmed for sale in the U.S.
All three vehicles are to be built around the Volkswagen Group’s MEB modular platform for electric cars. The platform integrates an 83-kilowatt-hour lithium-ion battery in the floor and an electric motor at each axle. In the ID Crozz concept, the setup delivers 302 horsepower, all-wheel drive and a range of 300 miles. The platform also integrates fast-charging capability. 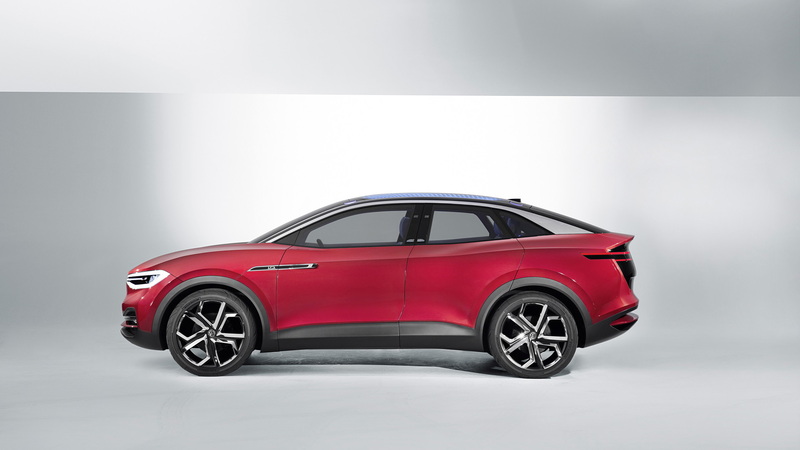 The ID Crozz concept, for example, can recover 80 percent of its charge in 30 minutes via a 150-kwh DC charger. For more L.A. Auto Show news, head to our dedicated hub. How does VW's Budack engine cycle work?